Age is just a number for the singer who will turn 60 on August 16. 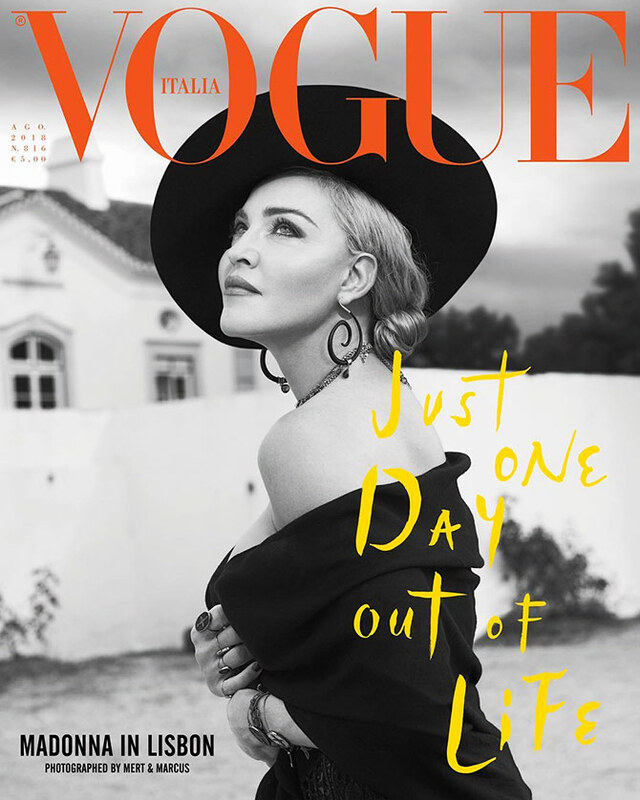 Vogue Italy has chosen the month of August to celebrate Madonna’s life. The Queen of Pop graces the cover, which was shot in Lisbon. Photographed by Mert and Marcus, and styled by Eyob Yohannes, Madonna cuts a striking figure on the cover. Titled ‘Just One Day Out Of Life’, the black-and-white mag cover has the singer posing in black separates. 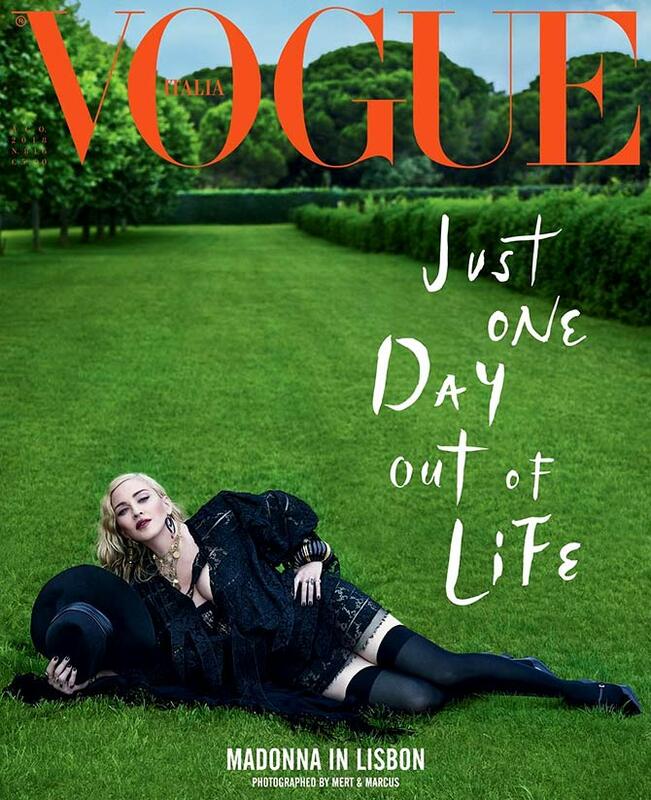 For the second cover, Madonna is dressed in a black lace dress, with matching stockings and a hat. 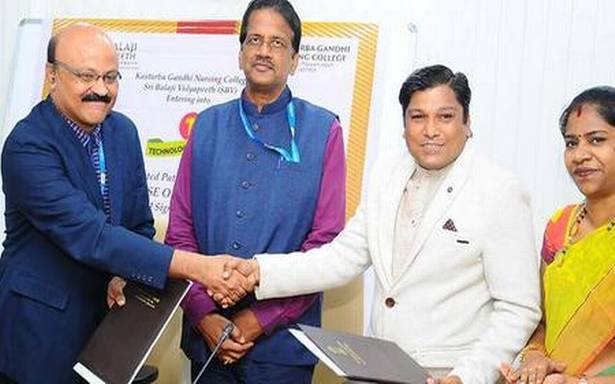 Age is just a number for this diva, who turns 60 on August 16. In an interview with the mag, Madonna has spoken about her new life in Lisbon with her children. Have you met Jacqueline and Aliaa’s cats?